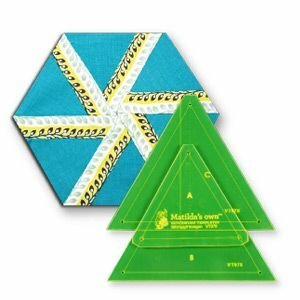 SewCraft Templates and Matilda's Own Templates both are quilting patchwork templates. 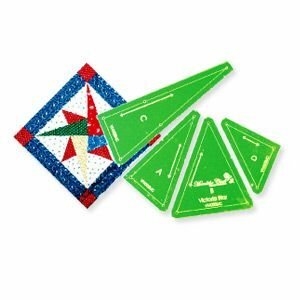 Try all of our different quilt block patterns. 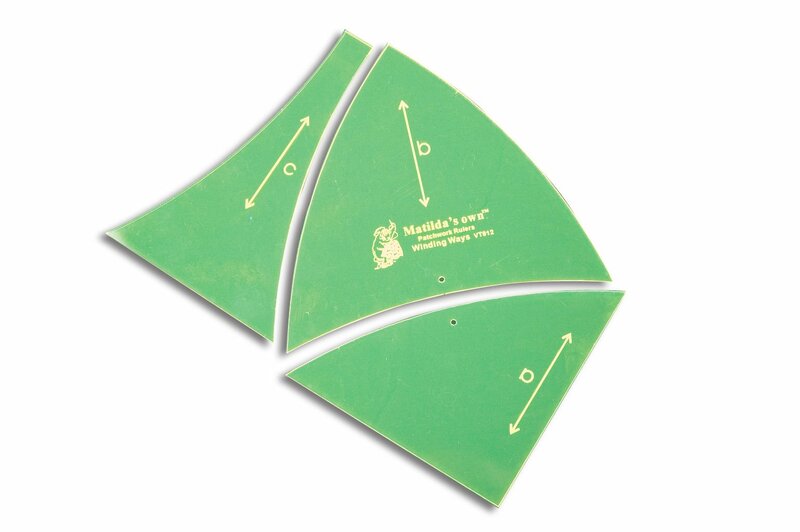 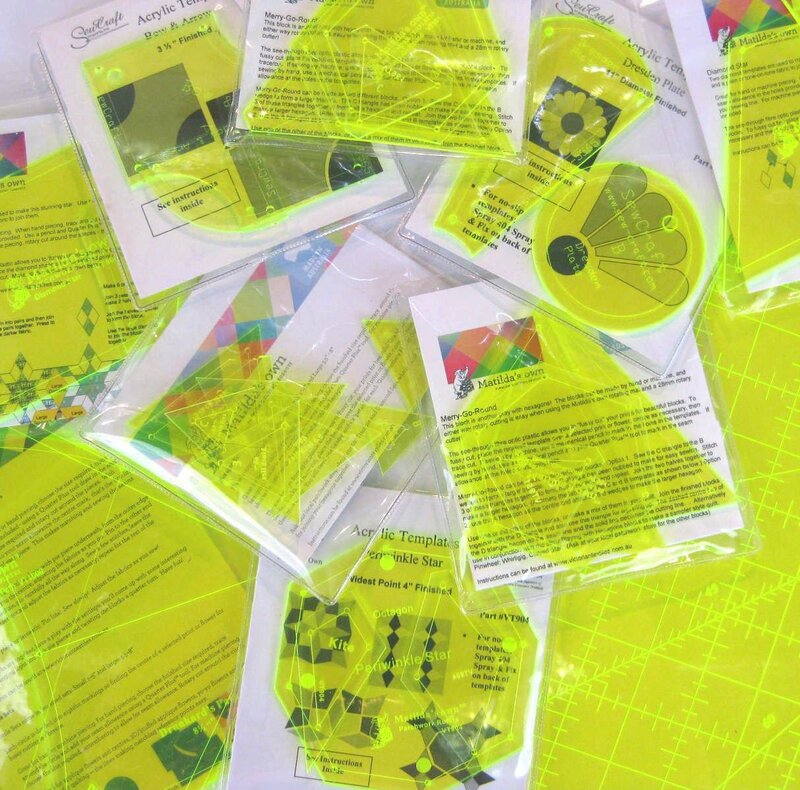 These patchwork blocks will come out perfect with the help of these templates.